Colombia’s peso dropped in value against the dollar on Monday after the election of the conservative Ivan Duque as the country’s new president. The price of one dollar went up 1.13% from 2,894 pesos to 2,925 pesos after markets opened on Monday morning. This is the highest price since January when the election race, and particularly the possible election of leftist candidate Gustavo Petro, made investors uncertain about the future of foreign businesses in Colombia. 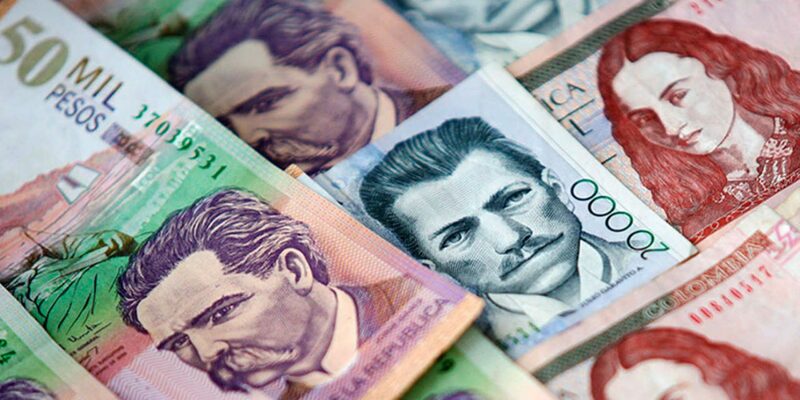 “Experts agree that if a proposal like that of Gustavo Petro is imposed, the dollar will fall between 100 and 150 pesos due to widespread fears of a drastic change in the country’s economic system,” economic paper Portafolio said ahead of the elections. Particularly Petro’s plans to move away from the country’s largest export product, oil, and invest in sustainable energy could have affected foreign investors’ interests. With Duque at the helm, no major changes in economic policy are expected and foreign investors can relax; the only thing the conservative president-elect has vowed to do was not sign any new free trade agreements.